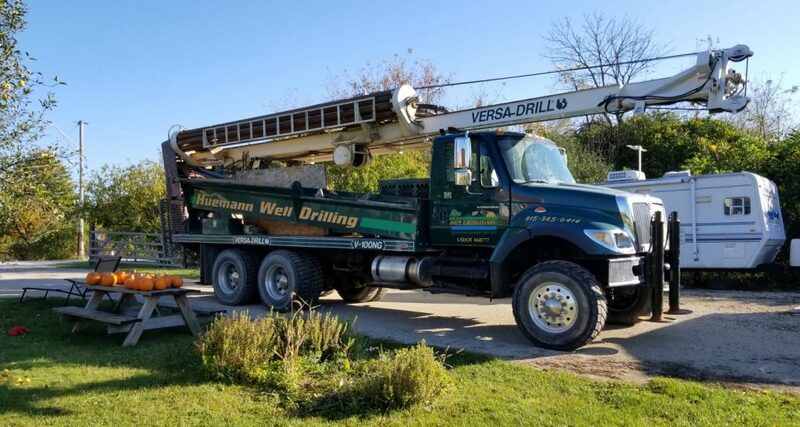 Joseph H. Huemann & Sons Well Drilling, Pump Sales and Service is one of the most respected groundwater well drilling contractors in the Northern Illinois/Southern Wisconsin area. As a family owned and operated business, we provide the kind of personal attention every customer expects and deserves. 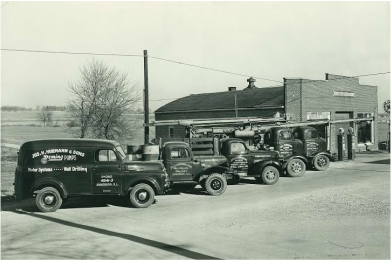 Property owners served by Joseph H. Huemann & Sons Well Drilling, Pump Sales and Service have incredibly high praise for our professional, skilled and conscientious staff. Joseph H. Huemann & Sons Well Drilling, Pump Sales and Service has taken pride in our professional approach and expertise which has helped us earn our unparalleled, and exceptional reputation. We strive to learn the latest technology and are always attending seminars and classes to ensure we have the most effective tools and materials to pass on to our clientele. At Joseph H. Huemann & Sons Well Drilling, Pump Sales and Service we believe that every water well owner should be completely informed on the technical aspects of groundwater maintenance, well construction and the pumping system. We believe that it is our responsibility to help you protect your investment by providing the highest quality materials at reasonable prices installed by highly trained, courteous technicians and backed up by unparalleled warranties. We believe in the ultimate customer service, courtesy and professional expertise. We always answer the phone … We provide a fully staffed office during normal working hours who personally answer the phone – no answering machines. After hours an answering service pages our on-call staff 24-hours a day. We use only modern and dependable equipment. We employ only professional, courteous, knowledgeable, honest, diligent people. We offer free site visits and estimates to get the best, most accurate cost estimate. We size pumps and pressure tanks to meet your needs as well as make suggestions for improvements to your existing water system for best performance. We guarantee all of our work in writing and offer a fully transferable 25 year warranty on new drilled wells. We provide emergency pump service on weekends, evenings and holidays. We equip all personnel and trucks with 2-way, cell-phone and Nextel paging equipment for effective project management. We provide references and testimonials galore. 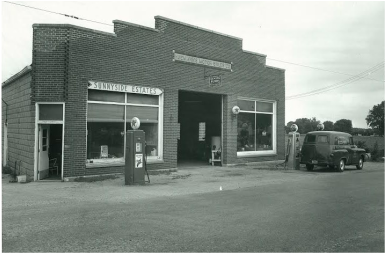 Founded in 1902 by Joseph H. Huemann followed by his sons Joseph G. and Fredrick Huemann in 1939. In 1970 John and William Huemann purchased the company and in 1993 John became the sole owner after purchasing William’s shares. We believe that every water well owner should be completely informed on the technical aspects of groundwater maintenance, well construction and the pumping system. Joseph H. Huemann & Sons Well Drilling, Pump Sales and Service is one of the most respected groundwater well drilling contractors in the Northern Illinois/Southern Wisconsin area. If you have an emergency or need a same-day service call, please call us at 800-338-0213 or 815-385-0414.